Do you know this problem? You download an e-book and want to open and read it with your e-book reader or tablet and the book does not appear in your library. But when you open your e-reader’s directory on your computer, the file is there. If this happens, your e-book is in a format your reader or app can not open. Don’t worry though, that doesn’t mean that you have to delete the file and will never be able to read the book, story, or article. It just means that you have to convert the file into a format your device supports. 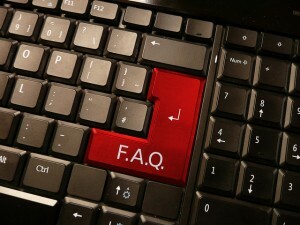 Here are a few frequently asked questions and the according answers about e-book conversions. With those in mind, the conversion will be no issue anymore! What’s an e-book converter good for? It depends on the e-book reader or app for your tablet or iPad you are using which e-book formats you can use. Not all e-readers support the same formats, and not all apps can open and correctly display all files. This means that files you can open on your Kindle may not be supported by your Nook. To still be able to read an unsupported file, you can convert it to another e-book format. Let’s see which formats are supported by which e-readers. The Amazon Kindle supports AZW, AZW3, MOBI, PDF, and unprotected PRC files. The Barnes & Noble Nook supports EPUB, PDB, PDF, and even comic book files in the CBZ format. The Kobo eReader supports EPUB, MOBI, PRC, PDF, and also CBZ files. The PocketBook supports EPUB, MOBI, FB2, PDF, and DJVU files. Sony Readers support EPUB, FB2, and PDF files. For more information and the support of document files, check out this article about Files Supported By Your E-Book Reader. In this list, you can see that there are at least eight e-book files (and one comic book archive file) that can not be opened by all e-readers in the list. Thus, if you have an AZW file from an Amazon Kindle purchase, you have to convert it to, e.g., EPUB to read it on your Nook. If you have a DJVU file but no PocketBook, you have to convert the file, e.g., to MOBI to read it on your device. And this is exactly what an e-book converter can do for you! How do I convert my e-book files? an online e-book converter is your place to go. The handling is fairly easy, you only have to download the converted file, and the conversion is rather quick. But the best of all? It’s completely cost free! So, how does it work? Now you are good to go. Click on “Convert file” and wait until your download starts. Of course, you can also send the file to yourself or a friend via email, or save it to your cloud storage. What are the Optional Settings? If you checked out one of the e-book converters, you have surely seen that there are optional settings you can use when converting to e-book. You don’t need them for the conversion, but they provide some additional value other e-book converters may not be able to provide! First of all, if you own one of the e-book readers from the given list, you can choose it to add additional information to the conversion. The converted e-book file will then contain information and settings for that particular device. Furthermore, you can change the title and author information of the e-book. 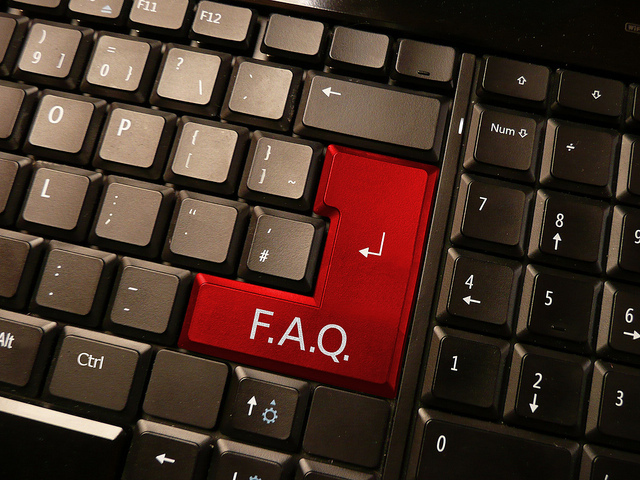 This can be very helpful if you received a file from the internet with crooked or incomplete information. Or if you want to find a certain book in a series faster than the title would let you. Furthermore, you can add a border (in cm) to the e-book file for easier reading or, if your device supports that option, for adding notes. More formatting options are given as well. If you converted e-book contains strange signs, you can try changing the embed font. You can also choose the coding of the input depending on the language and coding style used in the original, as well as create an ASCII output. Those last two options should be used by experts though, because they could screw with the input of your ebook if you don’t know what you are doing. What e-book files can I convert to? The most common and widely used e-book formats on the market are available as output formats. Some may be discontinued, which means they are not compatible with newer versions of the respective e-readers. However, if you have one of the older models, they may still be of interest for you.